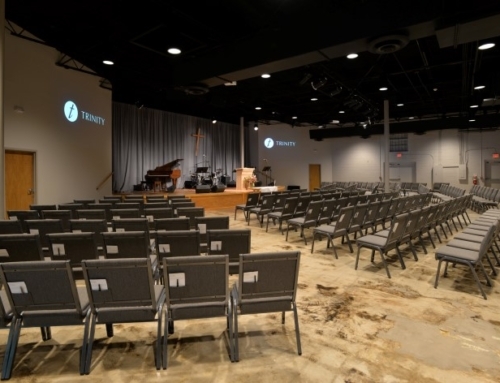 TSW was retained to design a new worship center for Woodstock Community Church about a mile north of the historic downtown. 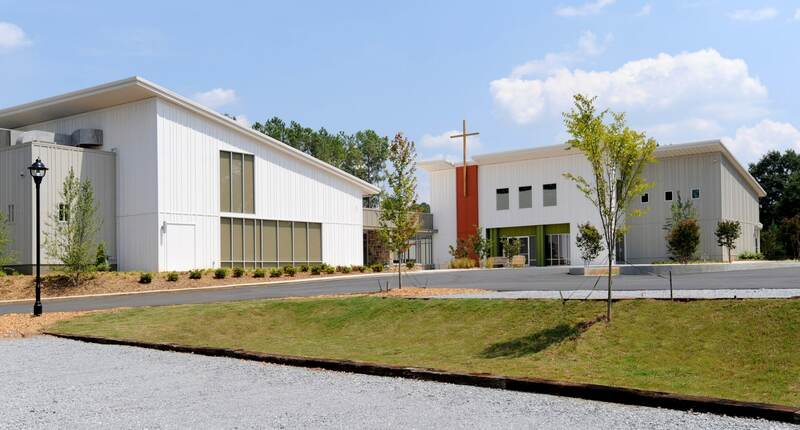 The church’s design is Contextual Modernism, which embraces contemporary shapes while evoking the surrounding rural woodland character. 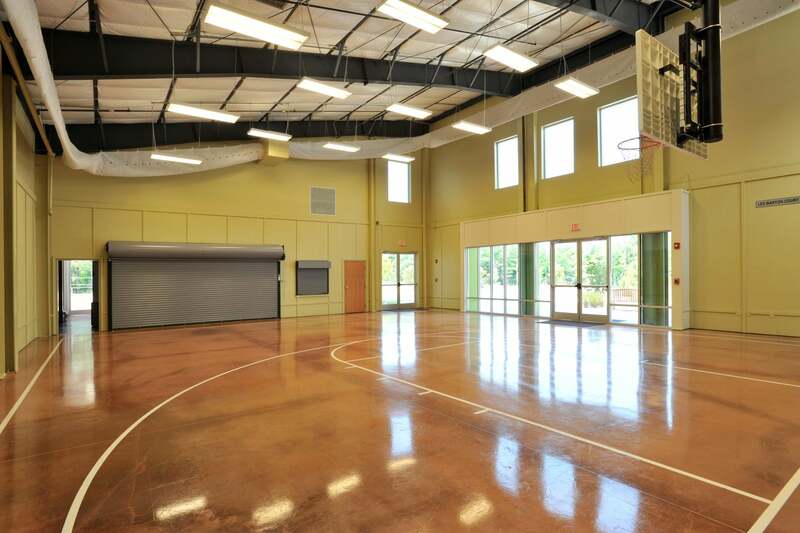 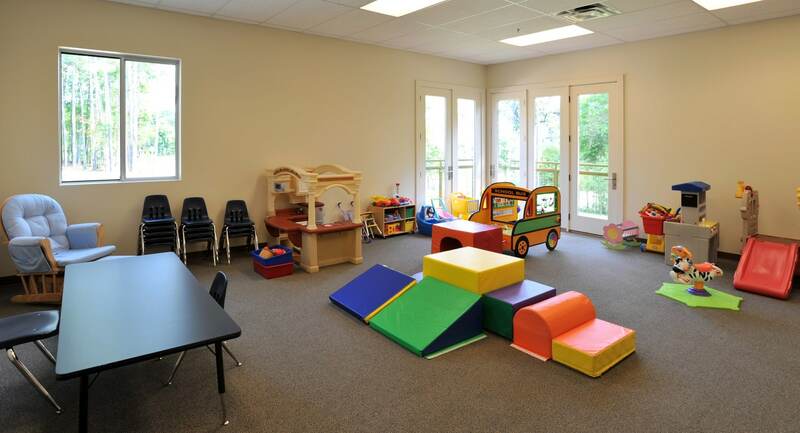 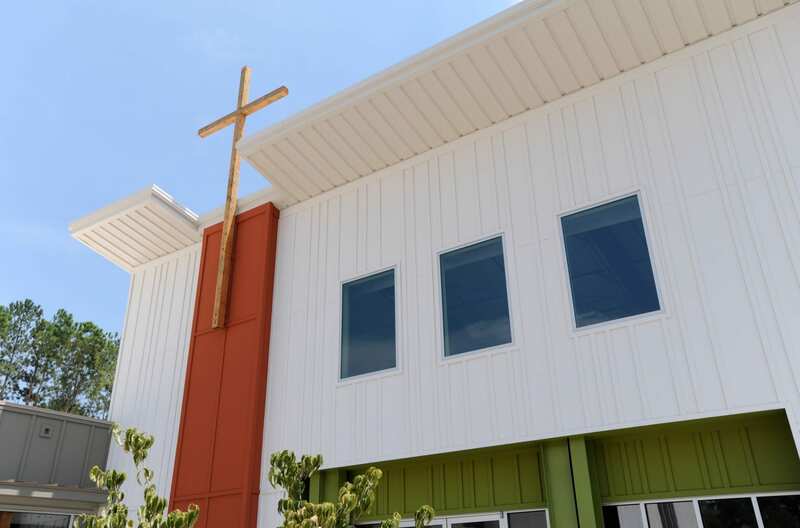 The 19,000 square foot building includes a 300-seat sanctuary, 1/2 court basketball-sized fellowship hall, 12 classrooms and a green parking lot built with fully permeable gravel to allow rainwater to pass through. 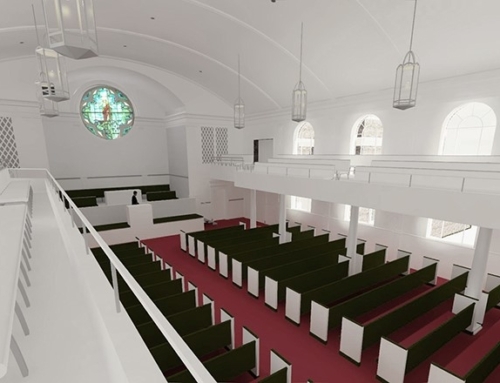 Plans also call for the church to capture roof water runoff, as part of its recycling program. 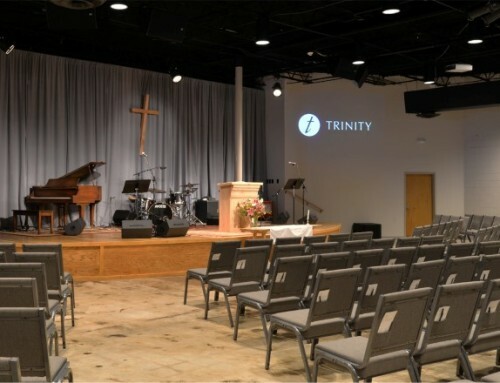 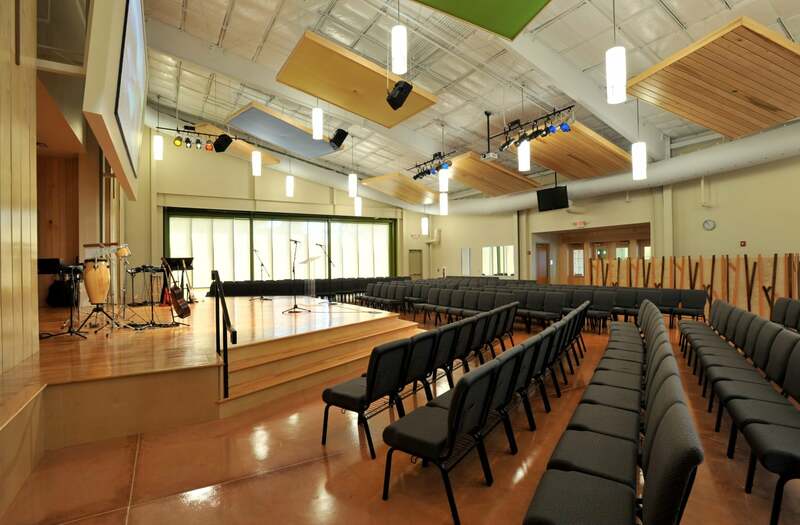 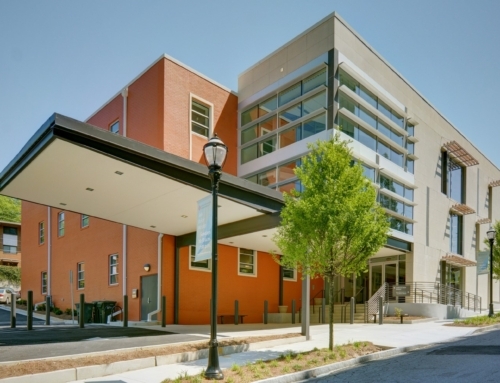 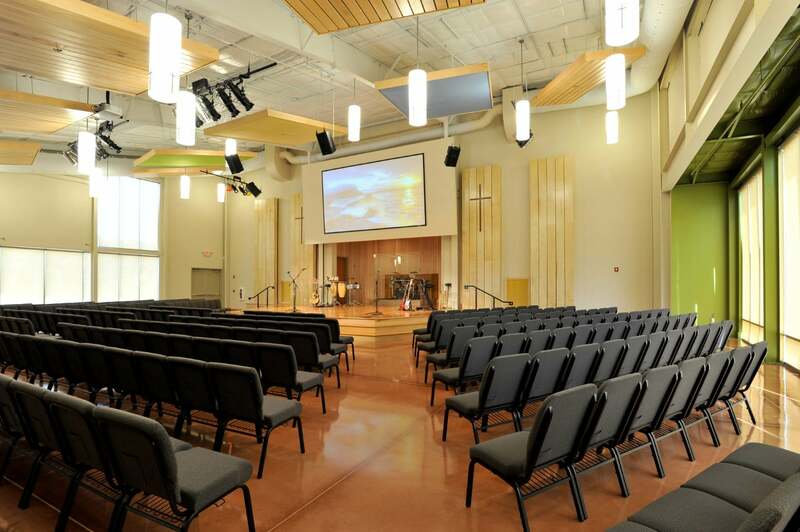 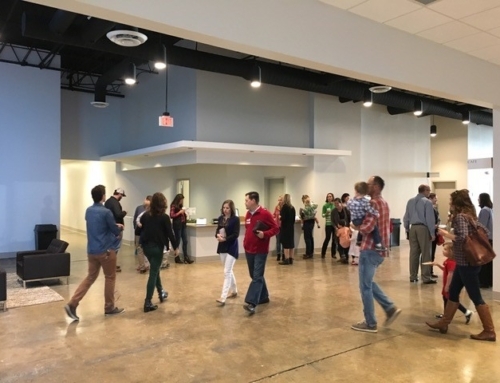 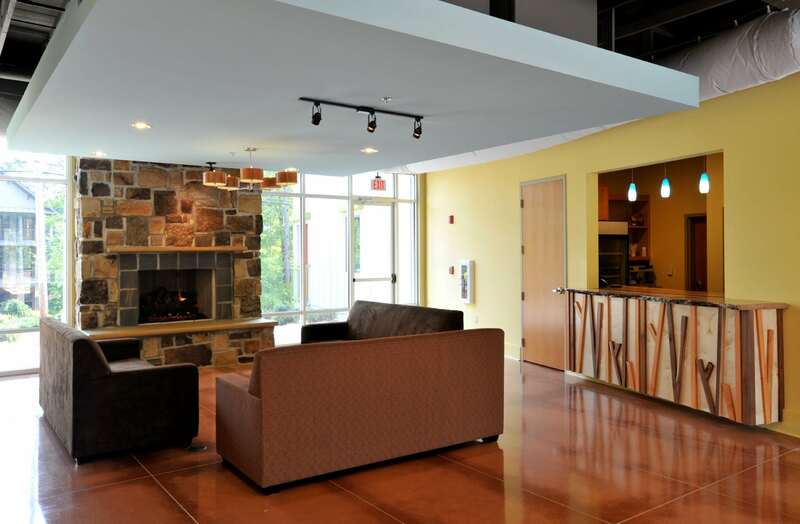 TSW’s services for Woodstock Community Church included programming, master planning of 8-acre site, the creation of fund-raising graphics, and construction documents for the entire project, including interior design.